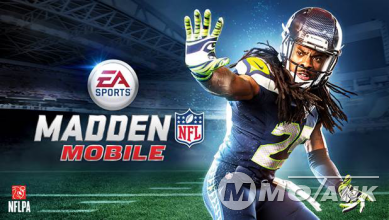 Madden mobile is currently offering the third super edition of the game based on American football. EA has many phenomenal sports game apps under their belt, and Madden NFL 18 mobile is not an exception. The game has gained immense popularity and is one of the massive EA projects since its first launch. Here are a few points to guide all the beginners for ultimate fun at Madden NFL 18 . Madden NFL 18 is a sports game aimed at providing the best entertainment in gaming. In-app purchases always make progress swift and comprehensive, but your investment should always be wise and without any haste. Real life is far more important than gaming so never ruin your budget. 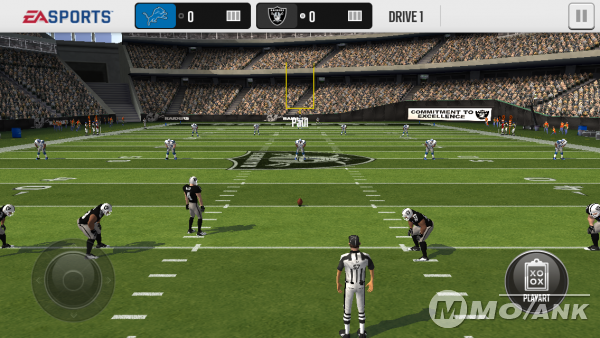 The free Madden mobile can offer exclusive fun and entertainment, so you can enjoy it to the best without investing.